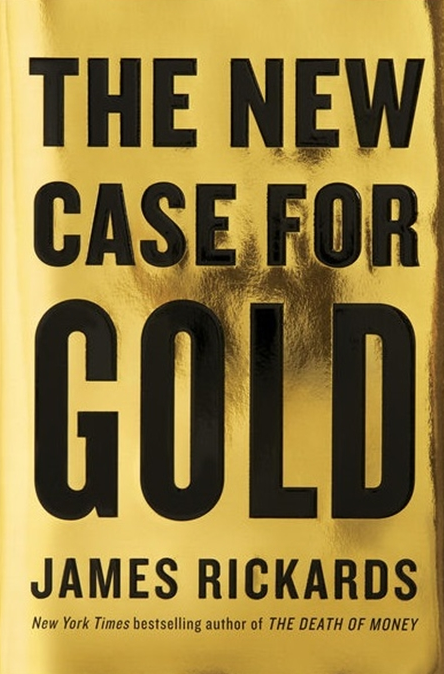 In this bold manifesto, bestselling author and eco­nomic commentator James Rickards steps forward to defend gold—as both an irreplaceable store of wealth and a standard for currency. Global political instability and market volatility are on the rise. Gold, always a prudent asset to own, has become the single most important wealth preserva­tion tool for banks and individuals alike.